Good Hair Tools That Are Also Inexpensive! With all of the things we buy in the name of beautiful hair, it can get pretty expensive. That is why we love it when we find something that can help us save money. Today, let’s look at great hair tools that are $30 or less. 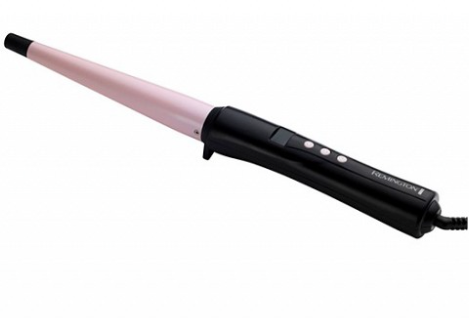 This popular and well-rated drugstore curling wand gets the job done! The ceramic barrel creates shiny curls and it can heat up 410 degrees, comparable to the more costly professional curling irons out there. At $30, it is a steal! 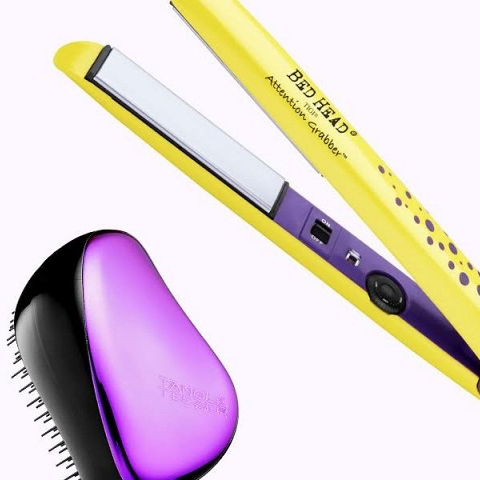 This straightener uses tourmaline ceramic technology to give you frizz-free and shiny locks. Although inexpensive, it still packs a punch with multiple heat settings that can reach up to 400 degrees. This styler has a big favorite among girls with serious knots and tangles. It glides through wet or dry hair with no pulling, tugging or yanking. 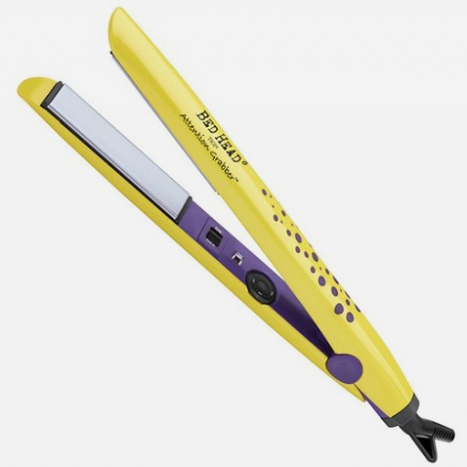 Have you ever been out and wished you had your flat iron for a quick tough up? 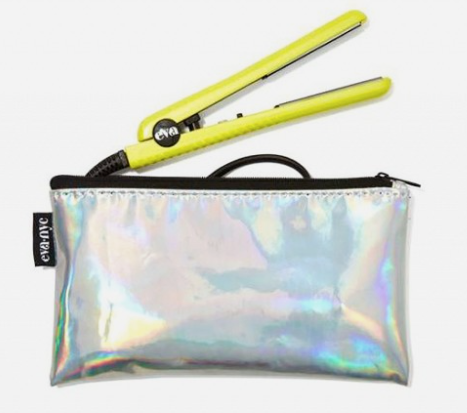 Your wish has been granted…this tiny titanium straightener is small enough to throw in your bag! The best part-- despite its size, the plates can heat up to 400 degrees. Oh and ps…it is also dual-voltage for the wherever life takes you too! 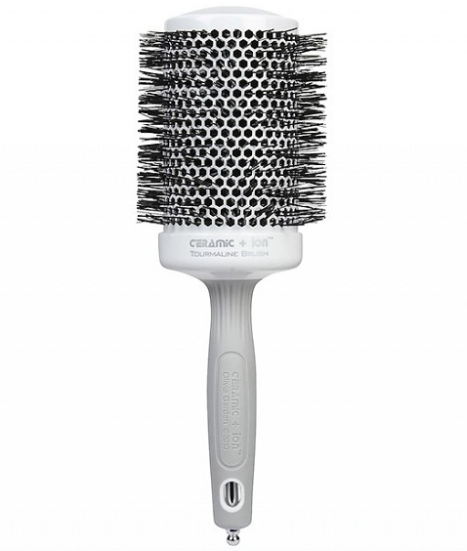 This synthetic bristle thermal brush is both highly rated and Ulta’s best selling hairbrush. 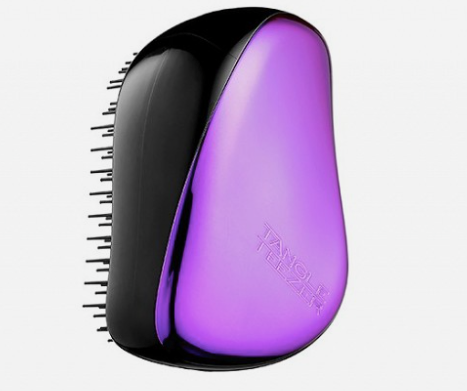 It features a vented ceramic barrel for faster and more consistent styling, and is made of an ion charged material that helps to smooth and shine hair. It is also available in several different sizes to accommodate different hairstyles and needs. Courtesy of Byrdie. Here are a few more ideas on inexpensive hair tools for you!